Here we are at the start of another season and there is certainly a renewed sense of optimism around the Gnoll. As ever, it has been another summer of upheaval, but the off field changes that have taken place seem to be finally steering the club in the right direction. 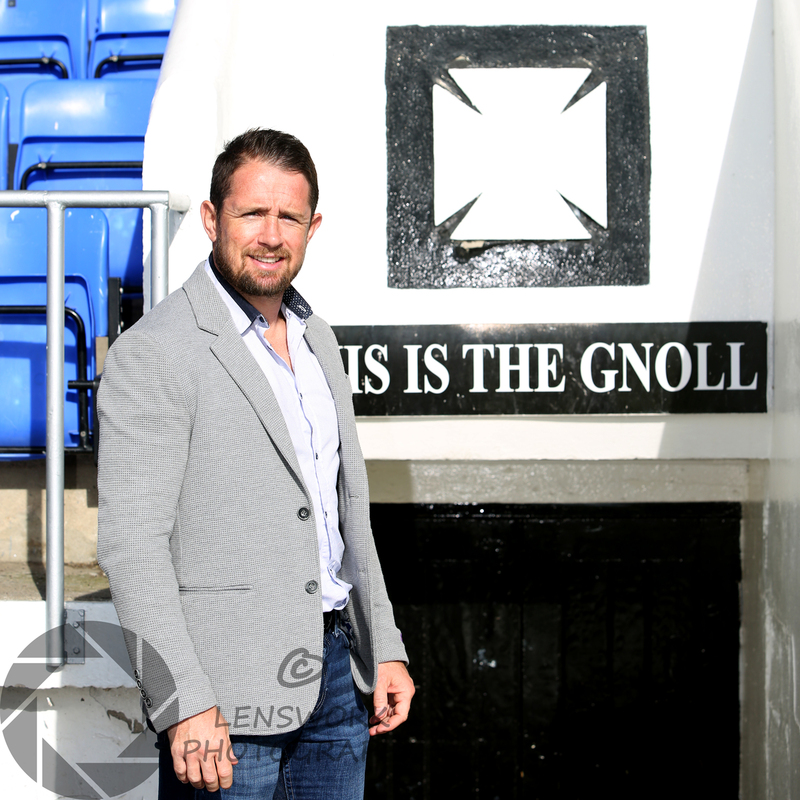 It was good to see legendary former players Gareth Llewellyn, Martyn Morris and Shane Williams return to the club, as well as Neath stalwarts Mike Price and Dai Shaw appointed to the club’s board. The supporters club continues to go from strength to strength. During the off-season we were able to purchase a whole range of training and fitness equipment for the squad. This represented the single biggest donation we have given the to the squad and is a direct result of the support we received last season. With your support we can continue to support the squad during the forthcoming campaign. Membership remains at just £10 for the season. For this you will receive a free gift as well as discounted rates to attend our events and functions throughout the season. More importantly your money will help the squad, as every penny we make is ploughed directly back into buying equipment for the team. Many of last season’s members have already renewed their membership for the coming year, but if you haven’t done so yet, or want to join for the first time then you can find us in the clubhouse lounge before and after every home game. The more members we have, the greater our ability is to help the squad. Remember you can keep up to date with all the supporters club news on our website – www.neathrugbysupporters.com. We’re also on Twitter (@neathsupporters) and Facebook (Neath Rugby Supporters). Enjoy the game, and enjoy the season. This entry was posted in News and tagged Gareth Llewellyn, Gnoll, Martyn Morris, Neath Rugby Supporters Club, Programme, Shane Williams. Bookmark the permalink.